At Peressin Pools + Landscaping we care about the environment and we design all our pools and spas with energy efficiency in mind. With the rapid innovations in energy efficient pool heating systems and the rising cost of utilities we are able to reduce water consumption and electricity usage, helping the environment and saving you money. To support your efforts to make your pool and spa as economical and eco-friendly as possible, below are some changes you can make that will help conserve energy and water and reduce your operating costs. Reduce heat loss by using a pool cover, your energy savings can be between 50-70%. 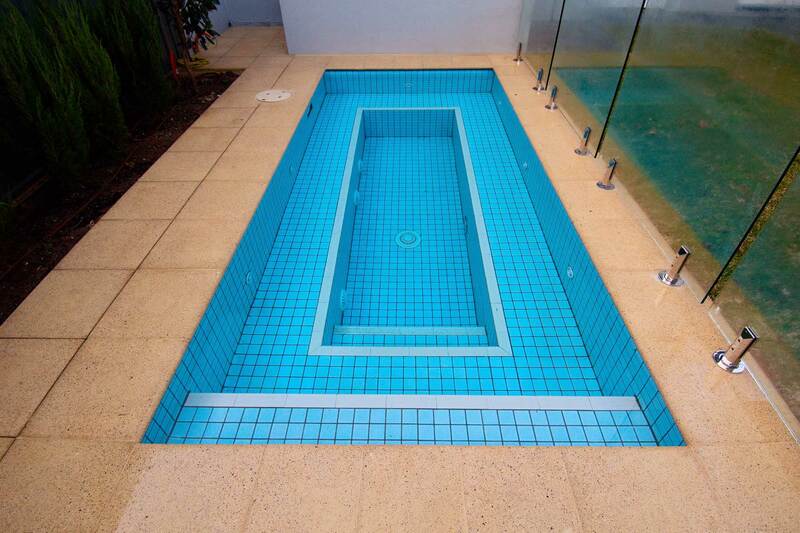 Fencing, hedges and landscaping that shelter your pool from wind will further reduce heat loss. If you use your pool only on weekends, reduce your heater or heat pump thermostat settings during the week. When leaving for vacation for more than a week, unless freezing temperatures are expected, turn off the pool heater or heat pump. New variable drive pool pumps slash utility costs.